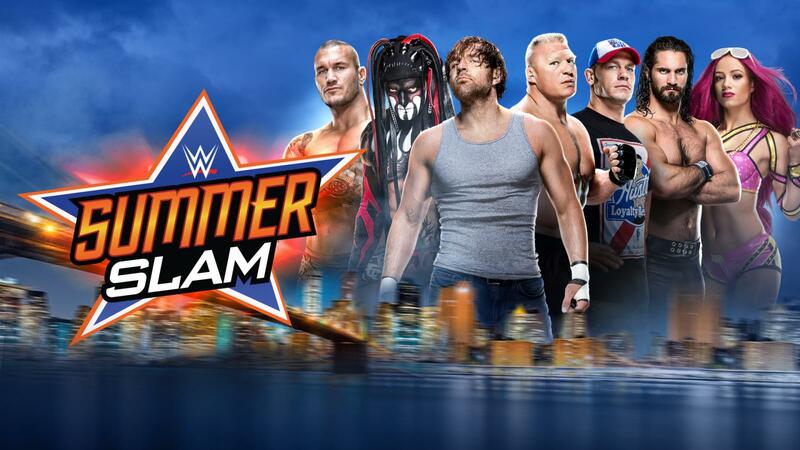 Turnbuckle Radio hosts Trevor Robb and Brian Swane breakdown the lengthy match card that is WWE SummerSlam 2016. With a whopping total of 13 matches, including the pre-show, the whole event is scheduled to run close to six hours and will feature several main event quality matches. Tags: 780 Sports, AJ Styles, Bray Wyatt, Brock Lesnar, Chris Jericho, Dean Ambrose, Dolph Ziggler, Edmonton, John Cena, Paul Heyman, randy orton, Turnbuckle Radio, wrestling, WWE, WWE NXT, WWE Raw, WWE SmackDown. Bookmark the permalink.